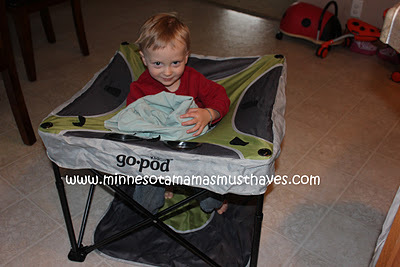 2011 Holiday Gift Guide: KidCo Go-Pod Review! 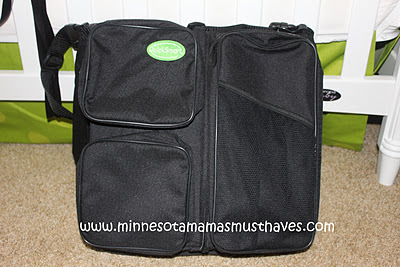 Go Anywhere Booster Seat Review & Giveaway! Annabel Karmel Feeding Products Make Feeding Baby Healthy Food Easier! 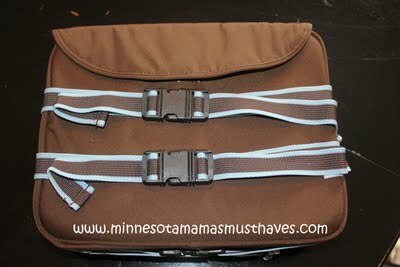 B2B Balboa Baby Shopping Cart/High Chair Cover Review & Giveaway!